I’m all about homemade when it comes to Valentine’s Day. 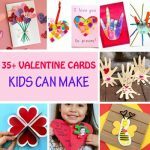 I love handmade cards as well as handmade Valentines. My kids have to hand out cards to their classmates and I like to make them together instead of buying them from a store. 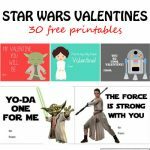 Considering that each of them needs more than 20 Valentine cards, I have to come up with an easy card idea so they don’t lose interest in the middle of the card making project. 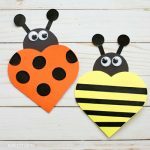 We also make Valentines for our neighbors. 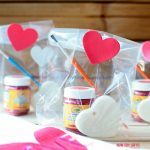 We have quite a few kids living in our neighborhood and this adds several Valentines to our to-do list. 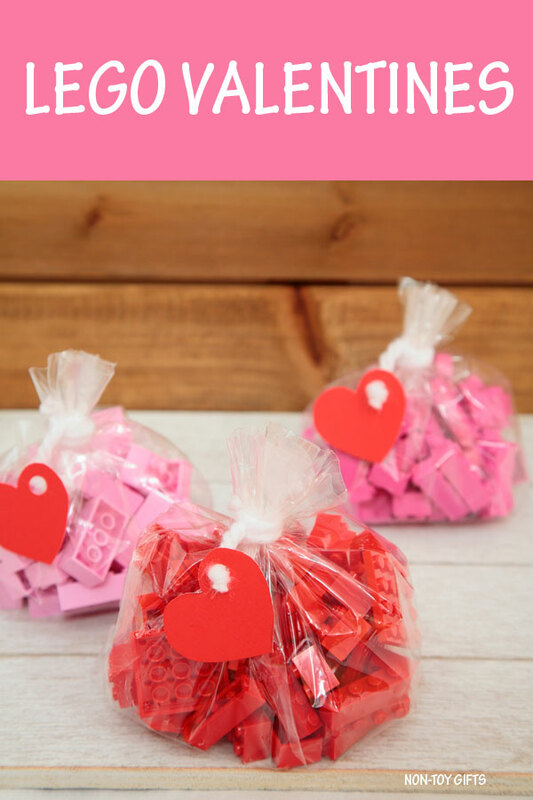 These LEGO Valentines are super simple to put together and only require a few items. 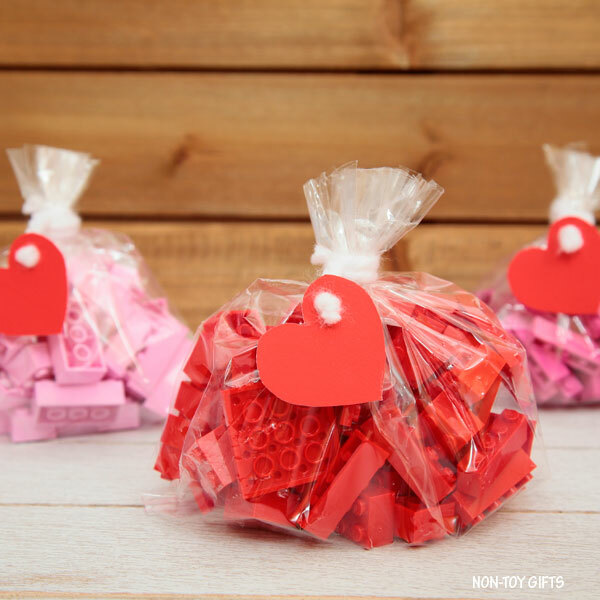 I have shared before a LEGO Valentine idea but those LEGOs were in mini jars. They looked amazing but this time I wanted to go for a simpler presentation. I used clear cellophane bags instead. 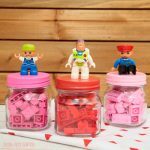 I try to encourage my kids’ imaginative play and while I like the LEGO sets, which help my boys follow instructions, practice their patience and master their excitement (these sets can take hours to build), I prefer the plain old LEGO bricks. They sparkle children’s creativity. A few bricks can be turned into anything from a spaceship to a castle. Each trip to the LEGO store adds more treasures to our LEGO collection. 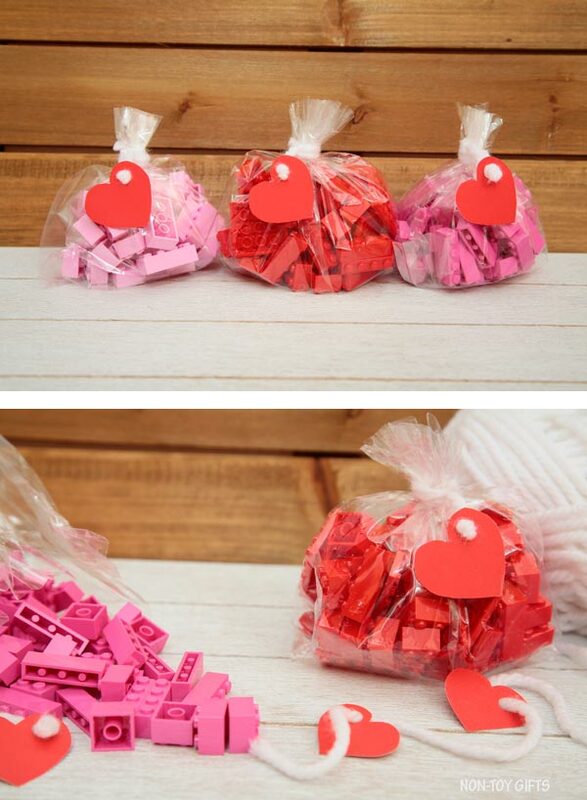 These LEGO Valentines require red or pink LEGOs, though I think in the end any color will do. 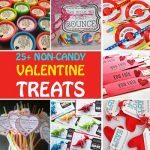 Check out our Valentine’s Day collection for more non-candy Valentine ideas as well as easy crafts. 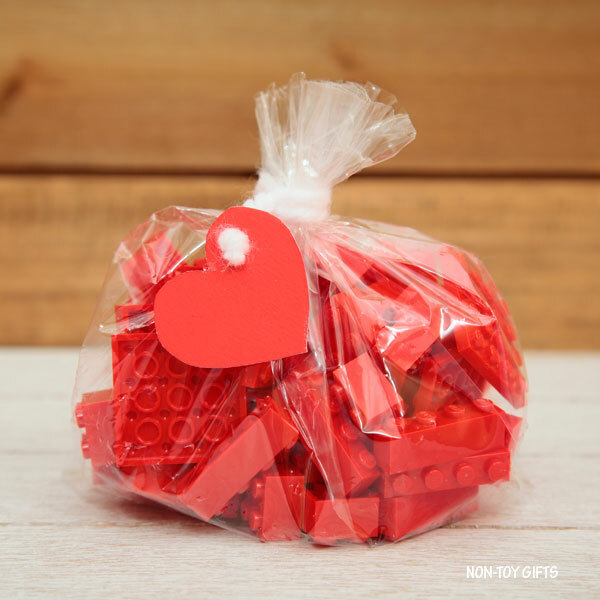 Start by placing LEGOs in a clear bag. 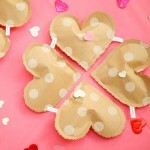 Draw a heart shape on red cardstock paper and cut it out. 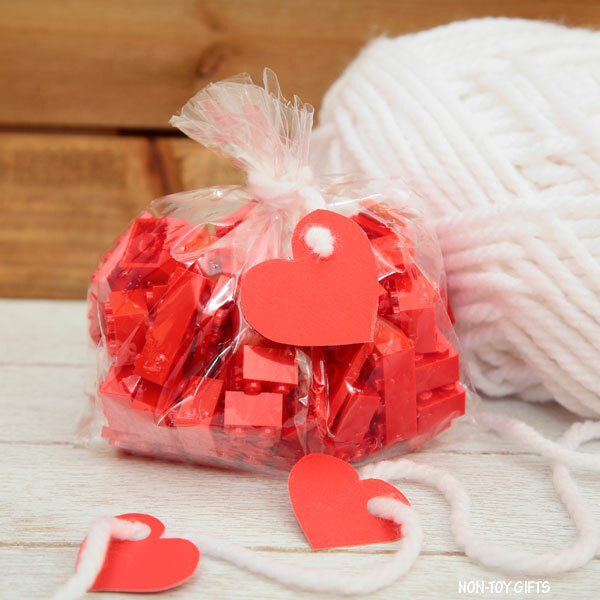 Write a short message on the heart if you’d like or just your child’s name. Use a circle punch to make a hole in the heart. 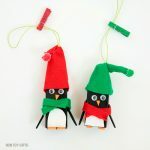 Tie up with bag with a white or red string. Thread one end of the string through the heart and secure it with a knot.